Credit: alancleaver_2000 on Flickr. Some rights reserved. Editors, digital editors and executives of national news organisations including the Mirror, the Telegraph and the Times Online are due to appear before the joint committee on privacy and injunctions later today. The committee was set up in May last year by prime minister David Cameron, with the aim, as outlined by attorney general Dominic Grieve, of looking at whether the current system of privacy and injunctions is working "and to consider whether we might make any changes that would make thing work better". The committee has already heard from a series of other newspaper editors, including representatives of the Guardian, Sunday Times and Private Eye. Guardian editor Alan Rusbridger told the committee the issue of privacy and injunctions appears to have reached "a period of calm", while Private Eye editor Ian Hislop suggested the issue had seen "an outbreak of sanity". The committee has also received oral evidence from a panel of leading judges, who recommended the committee not try to define privacy law too "tightly" and to "leave it to the judges in the main". Today, according to an announcement on the committee website, it is due to hear from chief executive of Trinity Mirror Sly Bailey, the company's group legal director Marcus Partington and editor of the Daily Mirror Richard Wallace. They will be followed by publisher of the Mail Online Martin Clarke, digital editor of the Telegraph Media Group Edward Roussel and editor of Times Online Philip Webster. 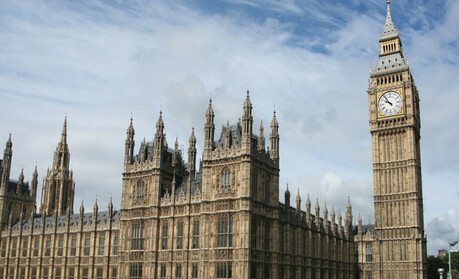 The establishment of the committee followed the move by MP John Hemming to use parliamentary privilege to name a footballer at the centre of a privacy injunction, which had prevented the press from reporting on the matter but had seen speculation on sites such as Twitter. Today's committee session, which starts at 2.15pm can be watched on Parliament Live TV. Update: Paul Vickers, the secretary and group legal director of Trinity Mirror will be appearing instead of Sly Bailey.